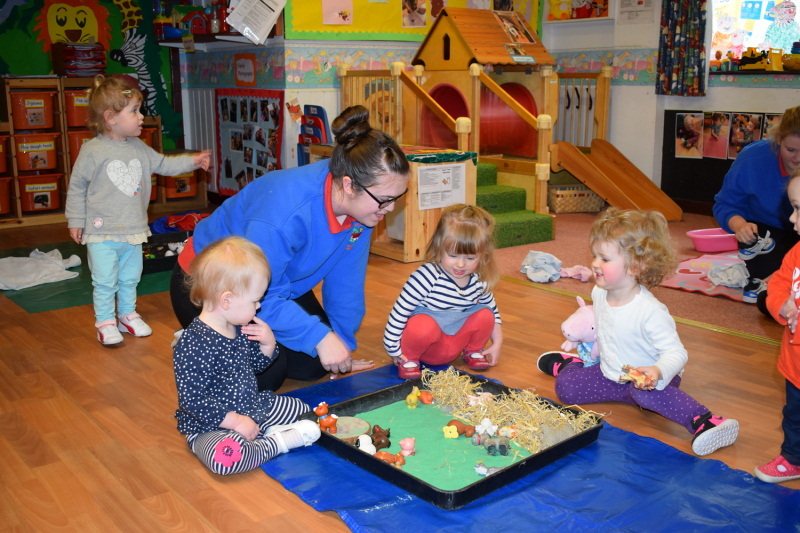 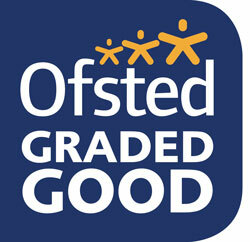 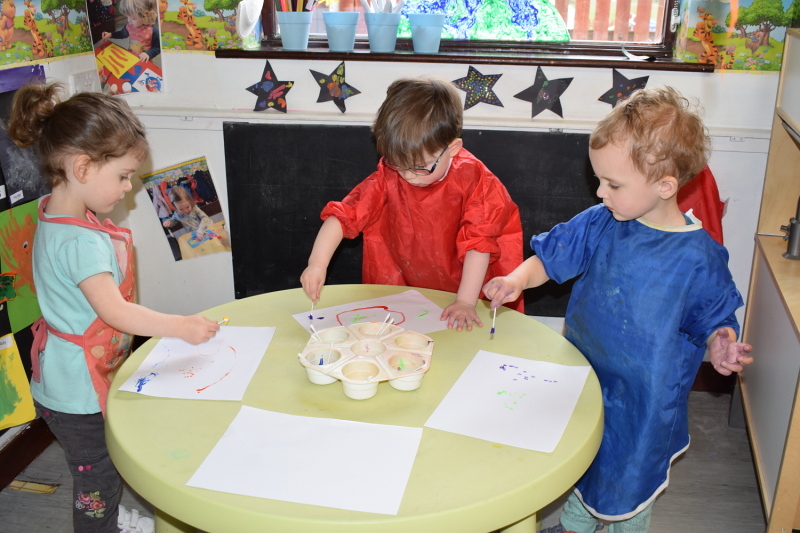 Heaton Dene Nursery is a leading day nursery in Bolton and Chorley areas and is based in Westhoughton. 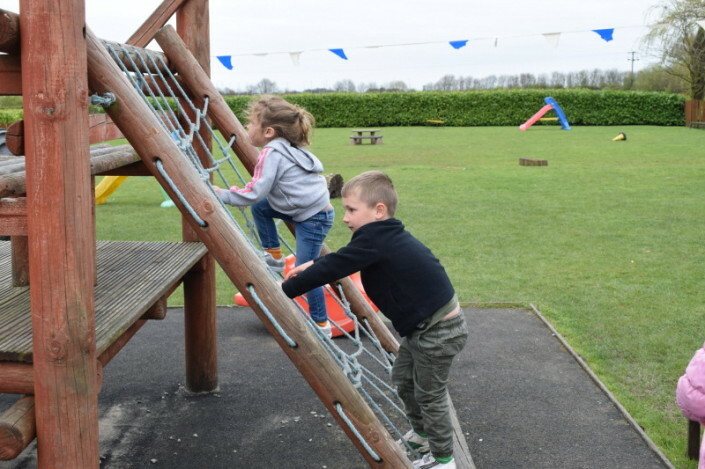 It sits on the edge of the main commuting routes of the M6 and M61. 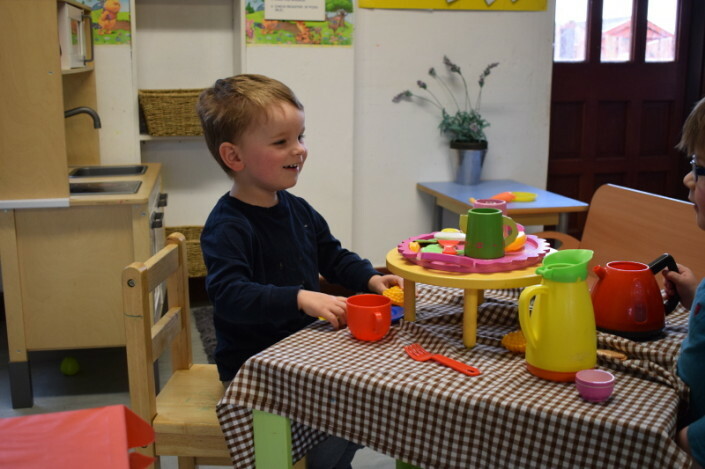 We offer all inclusive childcare from 0 to 5 years in the nursery and 3 to 12 years in the School’s Out club. 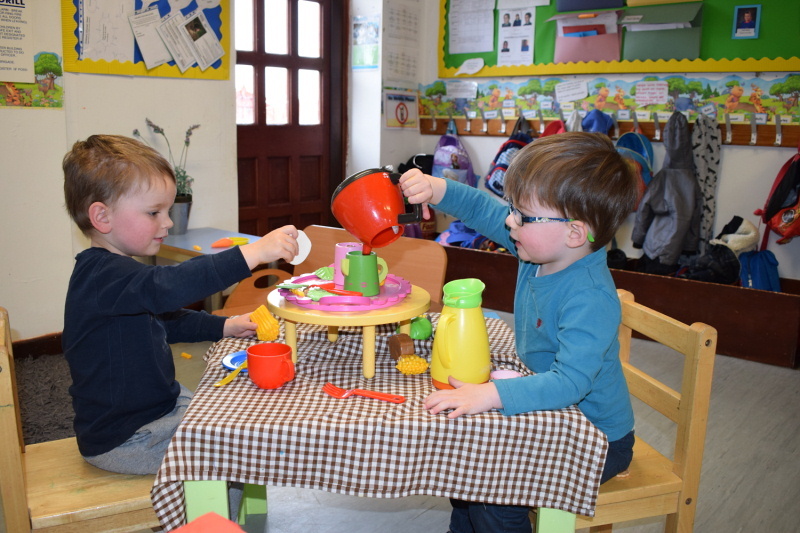 The nursery is open from 07:30 to 6 PM Monday to Friday, 51 weeks of the year. 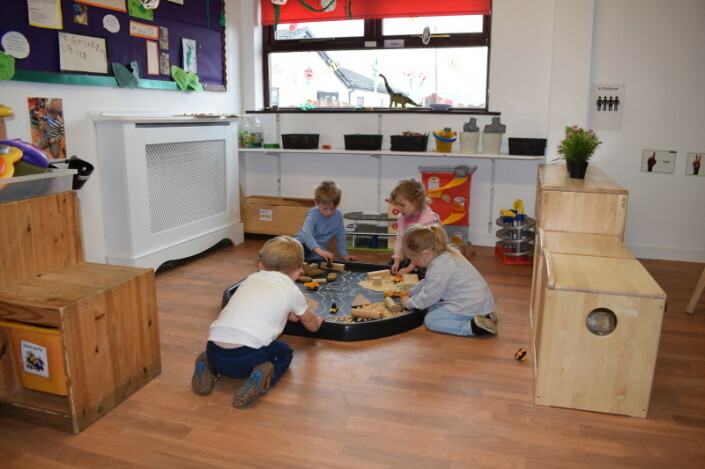 The nursery building is a converted group of barns designed to offer a home from home feel with extensive outside play area. 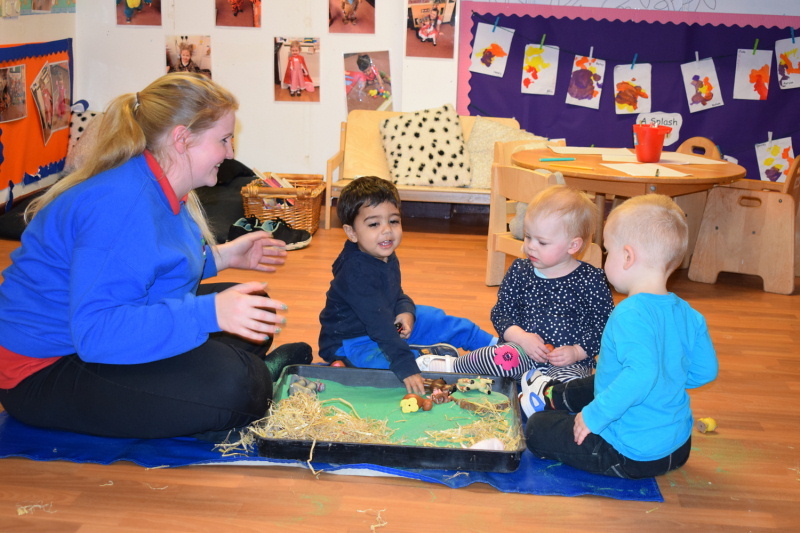 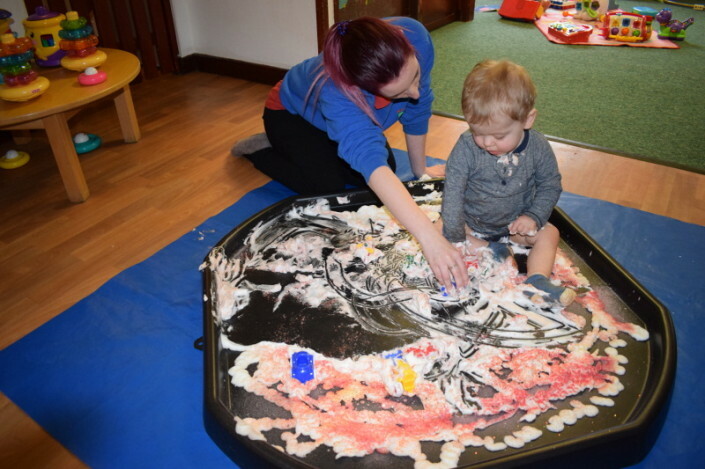 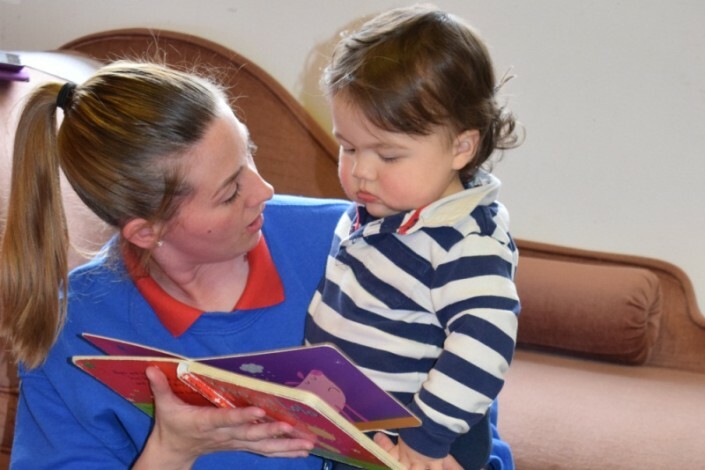 At Heaton Dene Day Nursery we are passionate about providing your children with a stimulating, loving and educational environment within which children will develop and learn a positive approach in their most formative years. The nursery is family run. 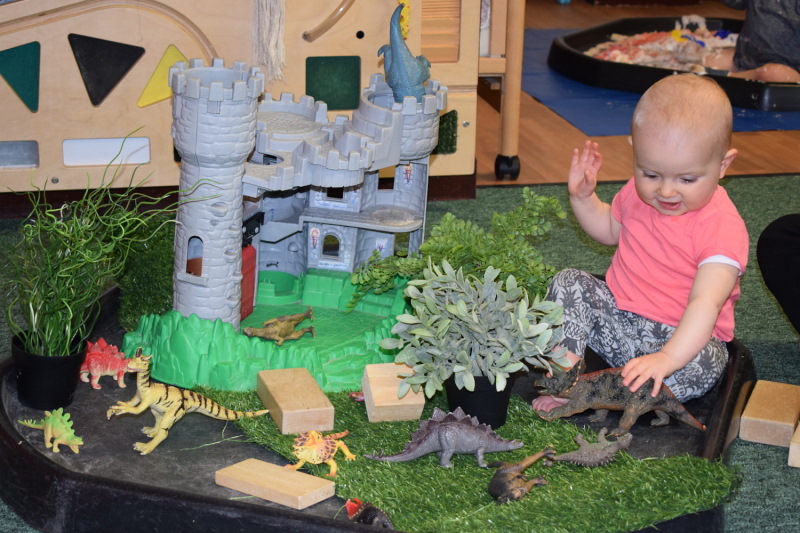 We pride ourselves on being a “home from home” nursery. 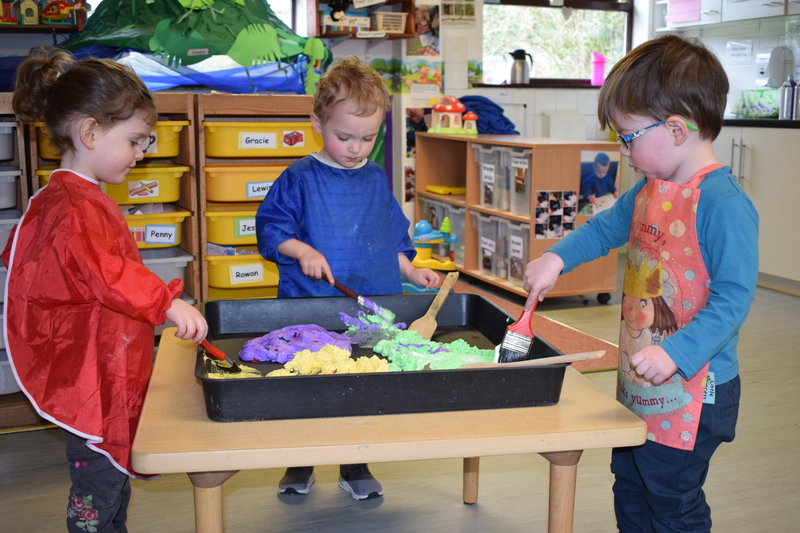 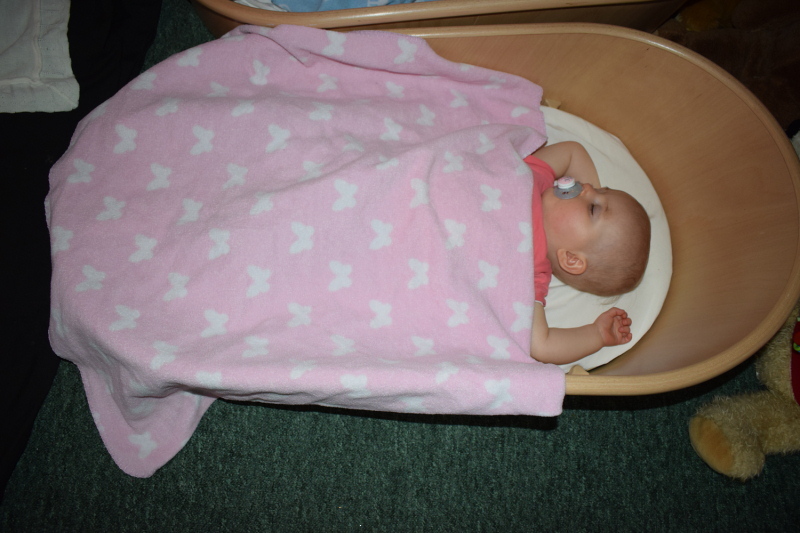 We work closely with parents to ensure that transition from home to nursery runs as smoothly as possible. 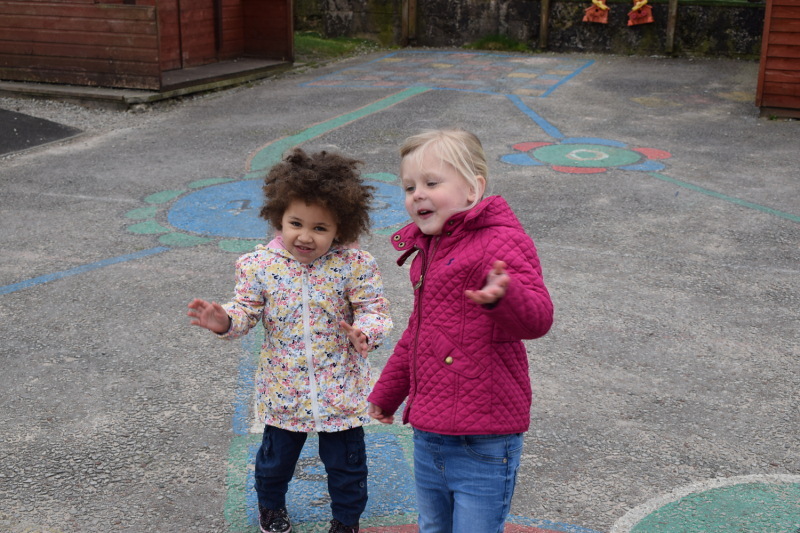 We allow children to lead the way and we go at their own pace, so much so, they never want to leave.